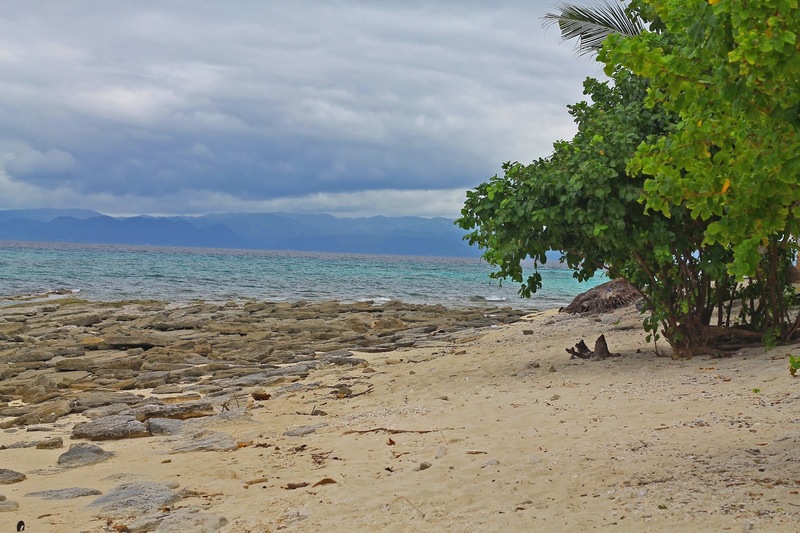 Kalanggaman is an island off the coast of Palompon, Leyte, approximately four hours away from where I currently reside. Going there wasn't that easy if you ask. We arrived at Tacloban's new bus terminal in Abucay around 4:45AM hoping to catch the first bus to Palompon, Leyte - the jump-off point to the island. The sad part was, the first trip to Palompon was around 7AM. We took the alternate route, which is Ormoc and from there, we rode a van to Palompon. We arrived at Palompon at around half past nine in the morning. We first bought food and utensils for our island escapade at a nearby market. 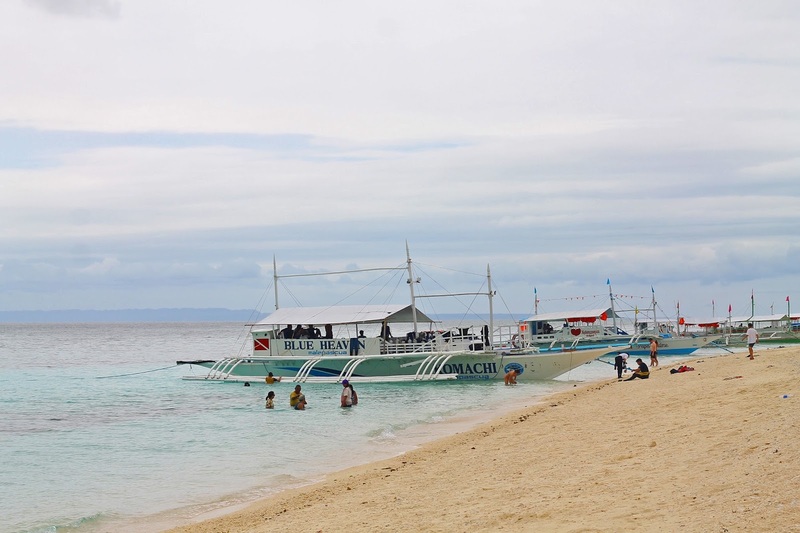 The boat transfer from Palompon Ecotours Office to Kalanggaman Island leaves every hour and the last boat trip to the island is at 4PM. Unless if you're as rich as Ayala-Zobel or Henry Sy, then renting the whole boat for your own shouldn't be a problem. It costs Php 3000 roundtrip, with a maximum capacity of 15 pax. However, if you're feeling kuripot like us, you can arrange your trip with some passengers at the terminal who are willing to share the rented boat. Before leaving, you need to pay Php 150 for the day tour fee and the staff will orient you about the do's and don'ts on the island such as proper waste disposal and segregation. It took us another hour to reach the famed island. 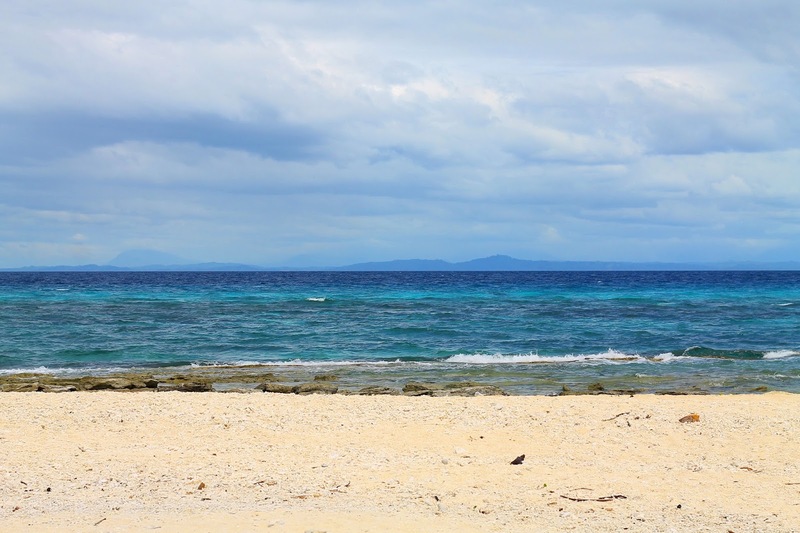 As we neared its shore, we witnessed how the deep blue waters of the Visayan Sea slowly transformed into a shade of turquoise. Then, there it was - an island with a long expanse of verdant coconut trees with blinding white sand coruscating in the azure waters. After three centuries of waiting, I have finally set foot on this island! For years, Kalanggaman was just a secret among the locals. In 2013, a cruise ship - MV Europa Cruise Line - passed through the island and dropped off some of its 400 passengers to get a glimpse of the island. Since then, it had gained popularity both here and abroad, all thanks to the power of social media. 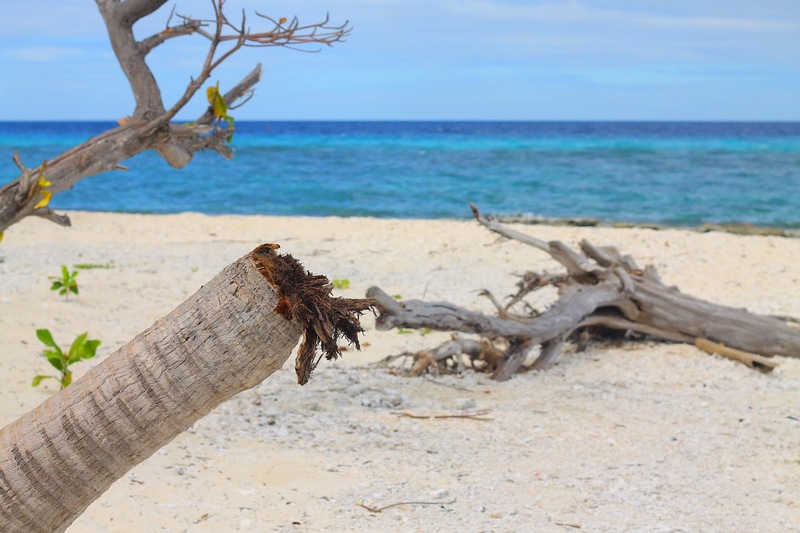 Unlike Boracay, there are no fancy accommodations, shops, or restaurants on the island. A number of native huts are located on the island. I've been to a lot of beaches in the Philippines and I must say that this one is the best I've ever been so far. 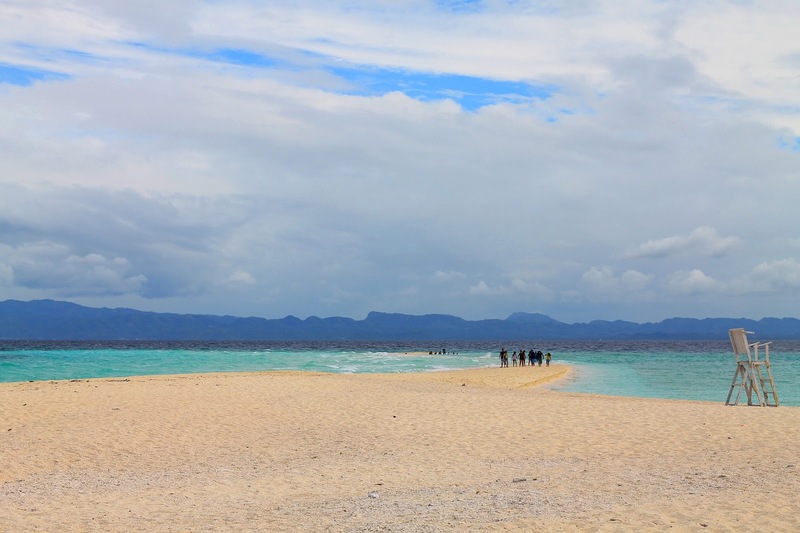 Recently it was named by Skyscanner, a leading travel advisory website, as the best sandbars in the Philippines. 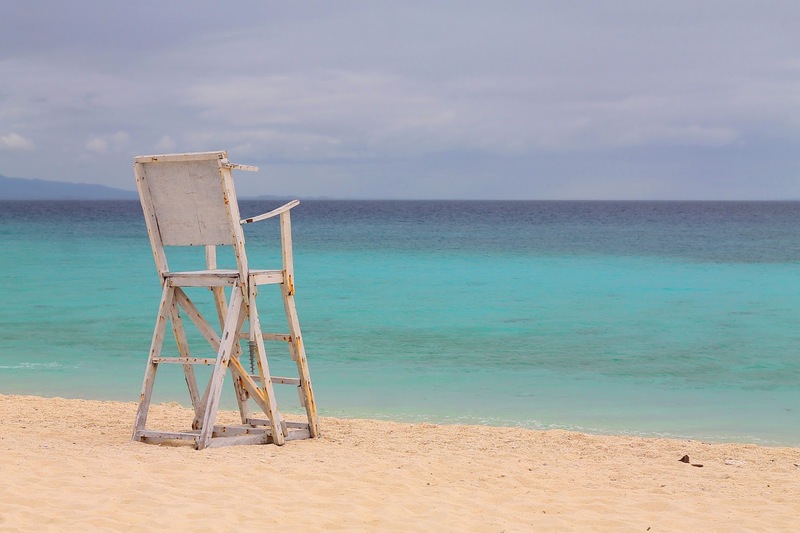 The water that surrounds the island is very tempting to swim, however, there's a portion of the island where swimming is strictly prohibited due to strong riptide. The side where the boats dock is the best spot for swimming. 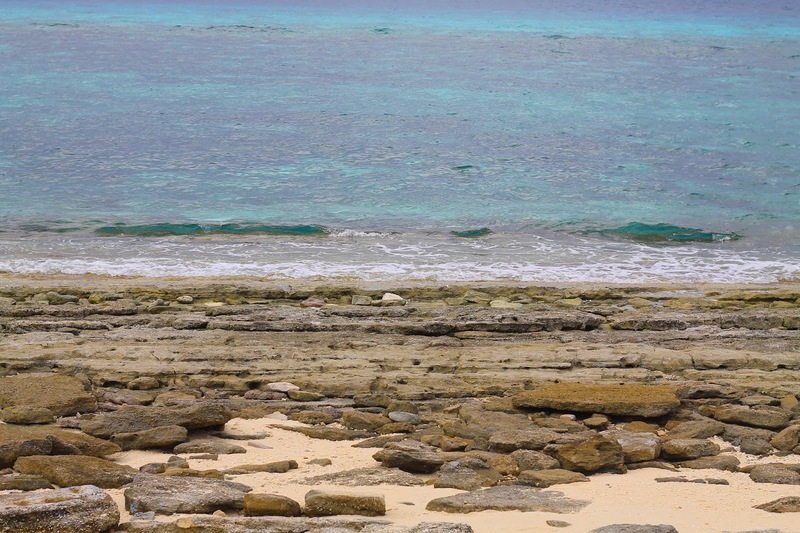 The sand on this part is powdery white whereas, at the opposite side, it is not frequented by people due to its rocky shore. A few native huts for rent. Hello from the other side of the island. 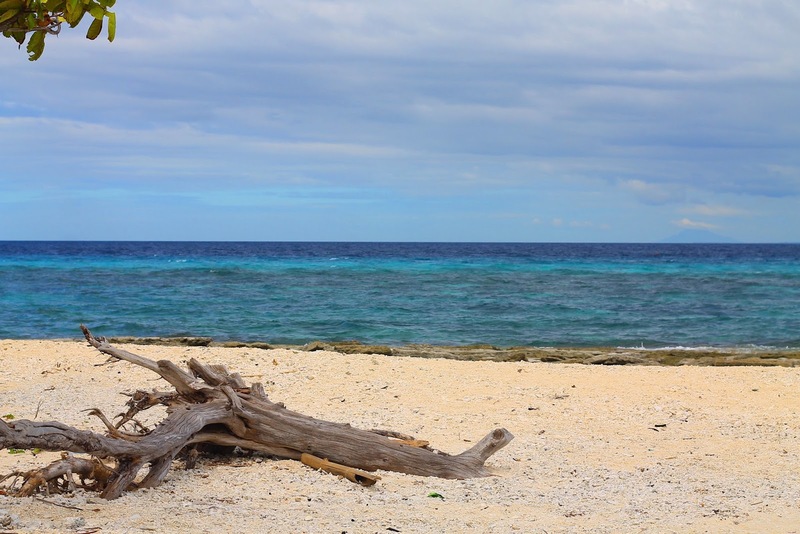 Kalanggaman Island is the perfect place to chill, a place where one can find solitude and peace. We only spent four hours on the island yet it felt eternity when we were there. The time was very slow. Believe me, the long travel to this island was really worth it. The nearest airport is Daniel Z. Romualdez Airport in Tacloban. There are several flights from Manila and Mactan-Cebu to Tacloban. From the airport, make your way to the new bus terminal in Abucay. There are vans and/or buses plying the Tacloban-Palompon route. But as what I've mentioned earlier, there are only a few buses that ply that route. The chance of finding your true love is even higher than this one. Lol, you get my point, did you? The alternate route is to ride a bus or van to Ormoc, and from there, transfer to a new van to Palompon. The fare to Palompon from Tacloban is Php 150. The same price goes for the Tacloban-Ormoc route. The fare from Ormoc to Palompon costs Php 110. 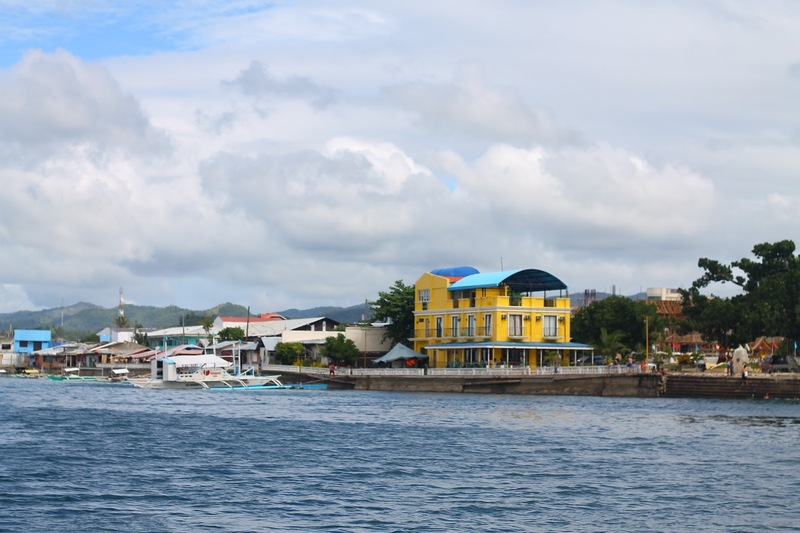 If you're coming from Cebu, take a supercat to Ormoc City. The trip will only take less than two hours. From Ormoc, well, you already know that. 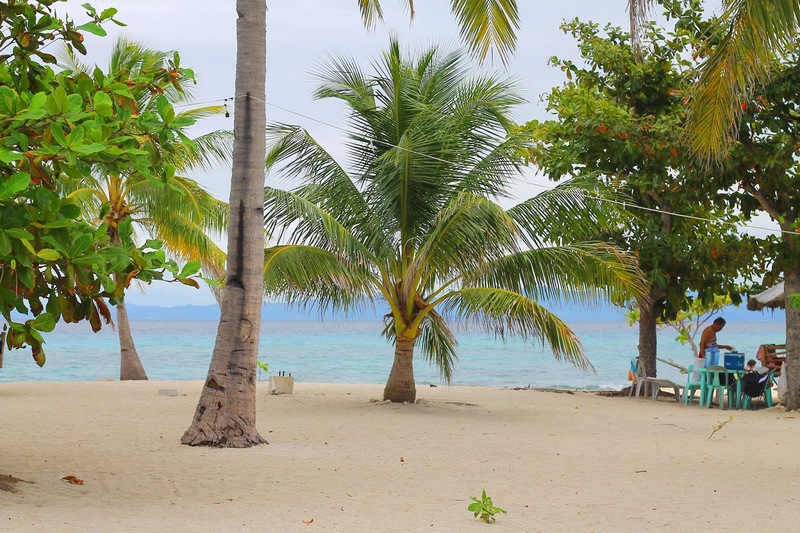 However, there are also boats that sail directly to Palompon, Leyte. The earliest boat trip to Kalanggaman Island leaves Palompon at 6AM. 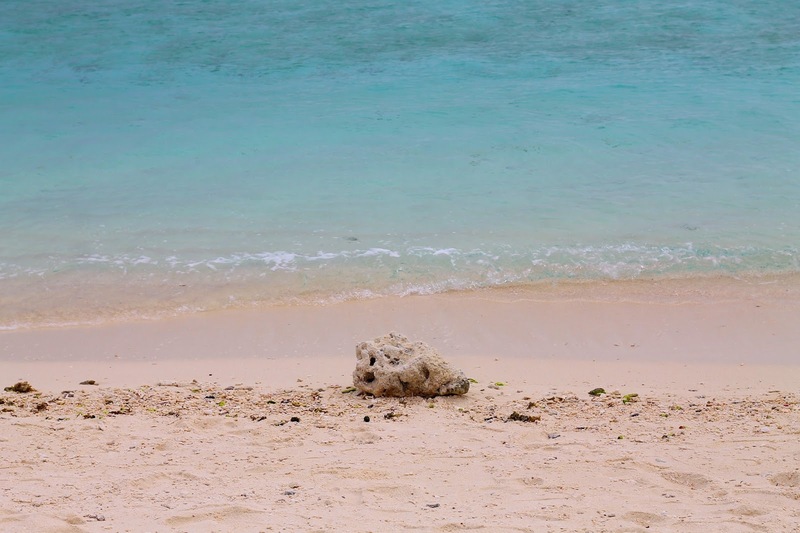 When we went to the island last week, we left Palompon at around 11AM and the water was quite rough. 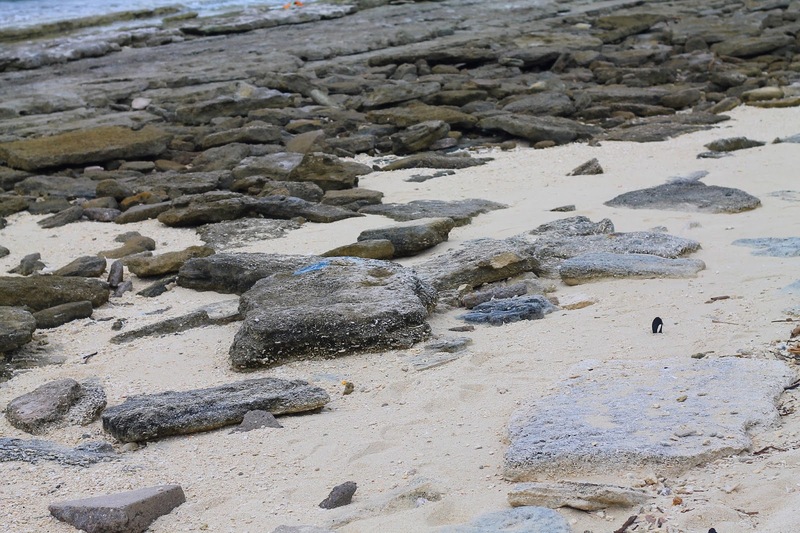 Also, there were only a few people on the island when we went there. A friend told me that the island could get crowded during the summer season. To avoid inconveniences, it is best to make a reservation with them, most especially if you're traveling from April to May. You may contact them at these numbers: 0917-3037267 and 0917-3037269. I've been to San Juanico bridge before, based on my childhood photos, and I was too young back then to even remember haha I hope I could visit again and explore Leyte! 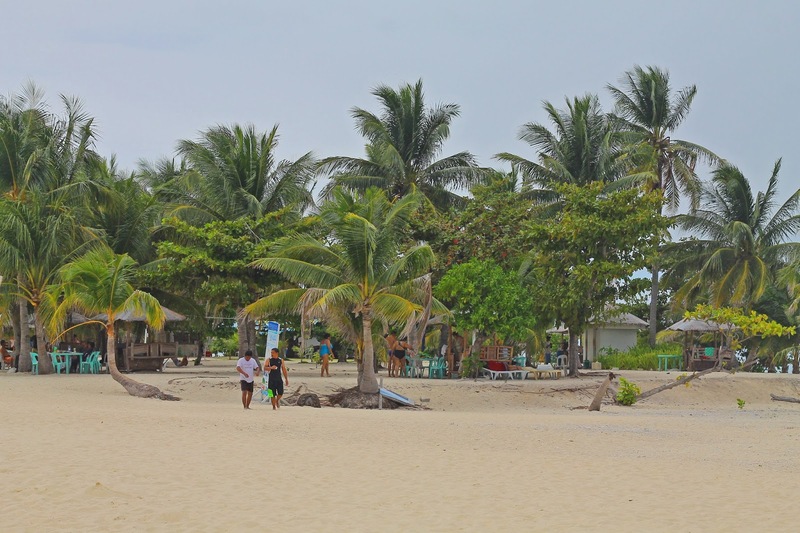 The beach setting reminds me of Cagbalete Island in Quezon, since it seems to be very simple with only a few accommodation and no restaurants. I hope they'll be able to maintain in because sometimes simple things are more better, than the huge hotels and resorts around. Balik na! Leyte is calling you again. Better Leyte than never! The island looks so awesome and nice along with the nice blue sea.Nice article and great photography as well. My mom's family has its lineage rooted in Leyte. I've never been there but I'd love to go explore it sometime. It's been ages since I last been to Leyte and Ormoc. The views in Kalanggaman is so refreshing. I think I'll try a quick visit via Cebu next time. Ang ganda! How come you always get assigned to the best places? LOL. Baywatching is my favorite photo--it tells some sort of story. My fave photo as well! That photo speaks a thousand paragraphs. Hahaha. ANo po gamit niyong camera? Thanks for the post. Naghahanap ako ng updated price qng saan pupunta.. mayron naman pala.. thanks..
hello. I have a question, what do you use when editing? Hi po ask po sna ako if meron bang bus from davao to palompon..ang alam ko lng kac is davao city to ormoc..kakayanin po ba friday then balik ng monday morning round trip davao to kalanggaman?parang sobrang gnda po ng island..kahit weekend getaway lang sana..nindot kaayo imung nga kuha, makainganyo ug adto. How is it in August? what do you think? Thanks! Hi! Alam mo ba what time ang last trip ng van going to Palompon? And how far is the terminal from Airport? Thank you in advance! 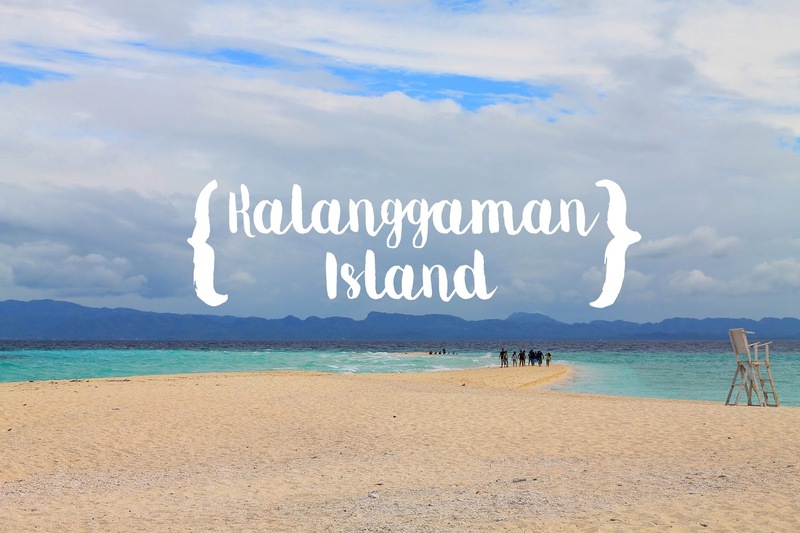 Kalanggaman island is so cool! I can't wait to go there. Is it advisable to go there during December-January? Also, meron pa po bang ibang beach resort na mganda around palompon for overnight or anywhere near tacloban? We'll be there May 12-13 2017. But Im worried about the boat fare as we're only 2pax goin there. Hi Rm, Question? Until what time nag-ooperate yung van sa ormoc going to palompon? thanks! Hi there. Helpful post indeed. I just wanna know if there are any food vendors on the island? Or should we buy our food before going there? duol ra kung sa ormoc musakay padung palompon ? Hello! I think wala na eh. Try niyo nalang sakay first thing in the morning. Hello! anong oras ung earliest departure ng boat from Kalanggaman Island going to Palompon?